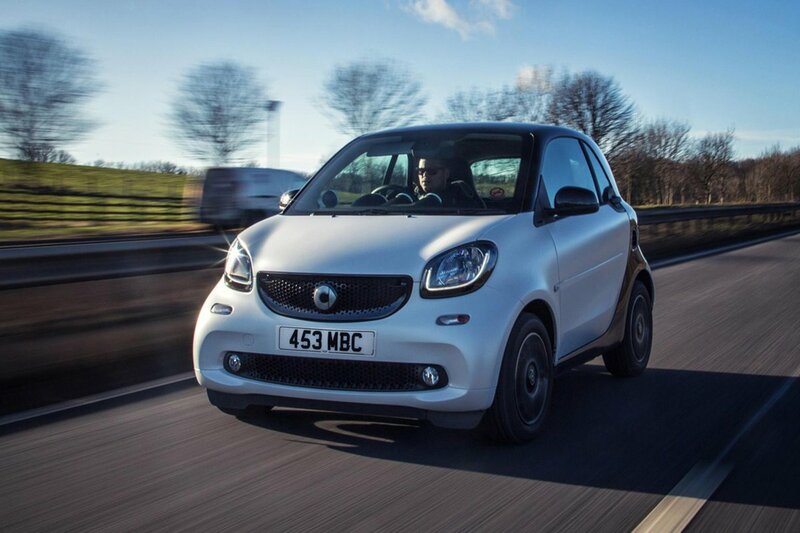 Smart Fortwo Boot Space, Size, Seats | What Car? The Fortwo’s interior is small, but there's still enough room for a couple of tall adults to get decently comfortable. There are a couple of small door pockets, one on each side, and the Smart provides two cup holders in front of the gearlever for your lattes. There’s a glovebox, too, but it’s tiny. Boot space is claimed to be a reasonable 350 litres, but its awkward shape hinders its practicality. Fitting items such as large suitcases and pushchairs inside isn’t going to happen; it’s really a couple of weekend bags and that’s it. 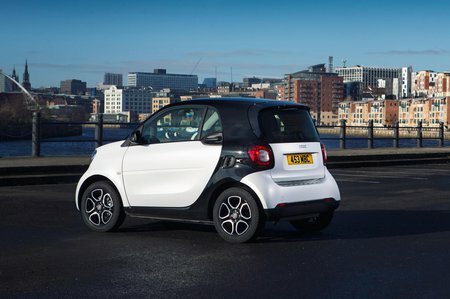 The Fortwo Electric Drive is near-identical to the standard version because the battery sits under the seats, leaving the boot space unaffected.